For us, from day one, it’s always been about building connections. We’re not just building apartments, restaurants, pools and gyms; we’re building places for people to engage, to connect, to be themselves. We’re building places to call home. At LC, we focus on why we have amenities & shared spaces: to bring people together. 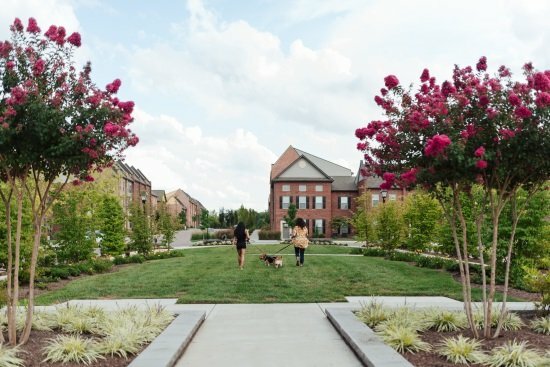 Throughout our communities, you’ll find us enjoying pet-friendly green spaces, lounging with food & drink poolside, and socializing with friends in open courtyards. 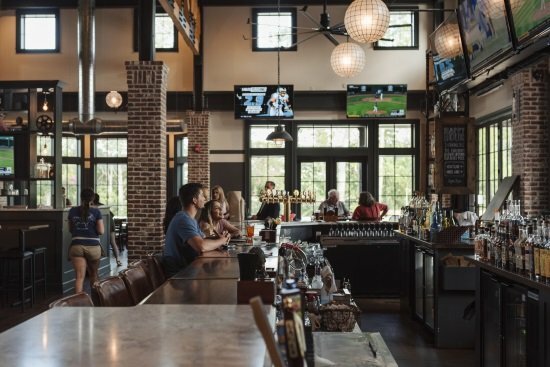 Whether it’s social events, local volunteer experiences, sand volleyball leagues, or food & drink at our restaurant and bar, The Goat, there are always opportunities to gather with friends and connect with others in our communities. We believe wellness is the gateway to participation. 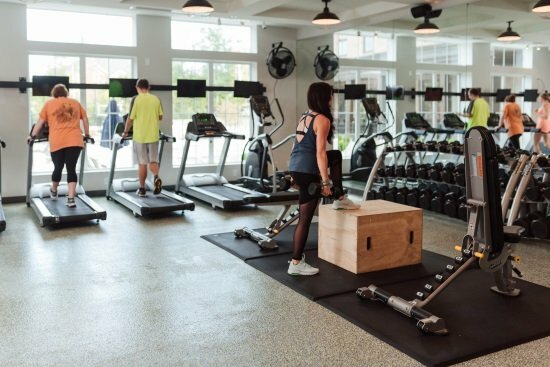 Our wellness offerings, ranging from traditional gym space to team-based functional fitness, are designed and activated to improve the physical, emotional and social well-being of our residents, team members and communities. With studio, 1-, 2- and 3-bedroom apartments for rent, we have a vibrant space for you to call home. 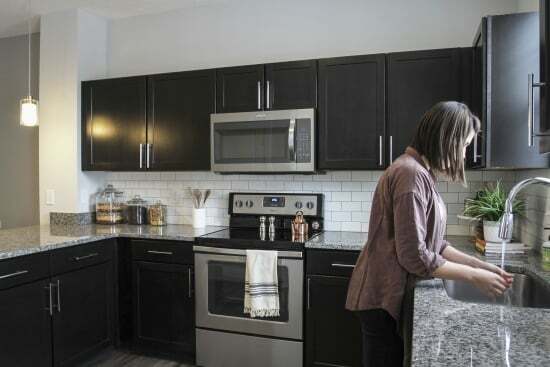 Home features like elevated flooring and kitchen finishes, ample closet storage, and conveniently located washers and dryers create a welcoming living experience in move-in ready flat and townhome apartments. Our story begins with a vision to create a world where communities become the catalyst for connection. We understand you have questions, and we have answers to help. We’re building something special together, and we do it all as one team.